Greg’s effort as a health and human performance specialist focuses on getting his clients healthy, getting his clients fit and in some cases, getting his clients hyper-fit for specific athletic events. Greg’s methods span the continuum of cutting edge scientific research, the ever-evolving field of human performance enhancement theory and the undeniable impact of nutritional intervention in order to develop client specific exercise programming/healthy actions. Greg combines 20+ years of empirical/anecdotal experience and advanced academic training with a wealth of science-based knowledge to create programs with one goal in mind – achieving results. 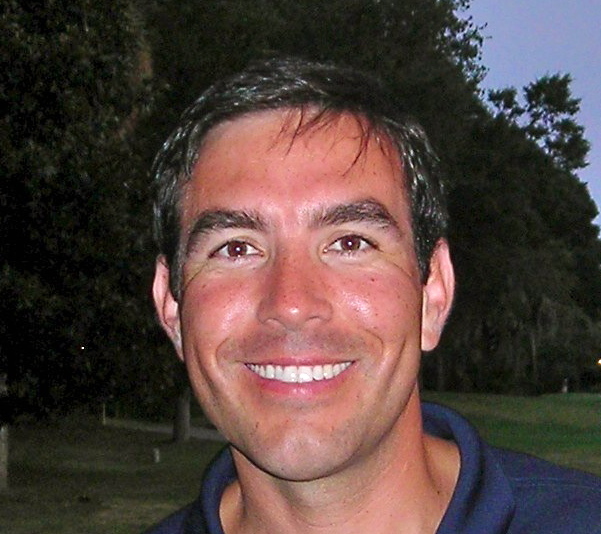 Greg is a graduate of The University of Texas San Antonio with a Master’s Degree in health and kinesiology. He also holds a personal training certificate from National Academy of Sports Medicine (NASM-CPT), a training diploma from the National Personal Trainer Institute (NPTI) and is CrossFit L1 certified. He has served in both the Navy and as an Infantry Officer in the Army to include a tour in Iraq. *Change Body Composition – lose FAT, increase MUSCLE (just losing weight isn’t nec. a healthy event). *Learn HOW to work around and amongst old/pre-existing INJURIES. A big shout out to Greg Burch! He put me on the right fitness path. If you are looking for a no-nonsense, educated trainer, he is it. Whatever your fitness goals are, he has a systematic, proven plan to help you reach your goals. The best part is you don’t have to be in the gym for 3 hrs. working individual body parts. My favorite thing is multi-purpose, multi-functional exercises/reps. Why work one part when you can effectively work more? ! I’m a busy professional, breast cancer survivor, “disc” challenged woman, and if I can do it y’all can do it as well. Check out Burch Fitness!